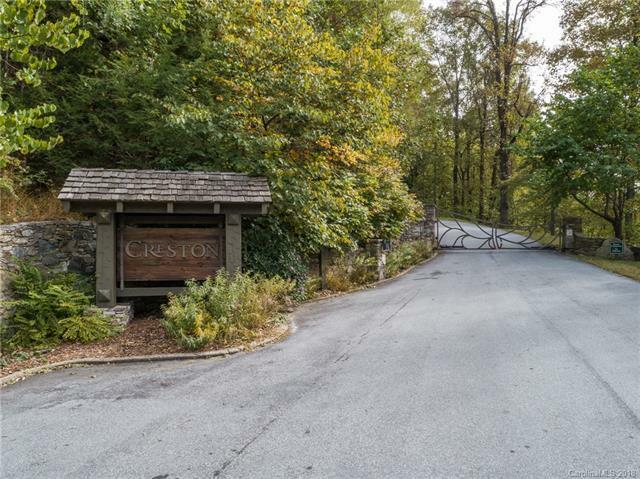 Located in the gated Creston community with 5500 acres of preserved land, paved roads, community center, hiking trails and adjacent to Pisgah Nat'l Forest. 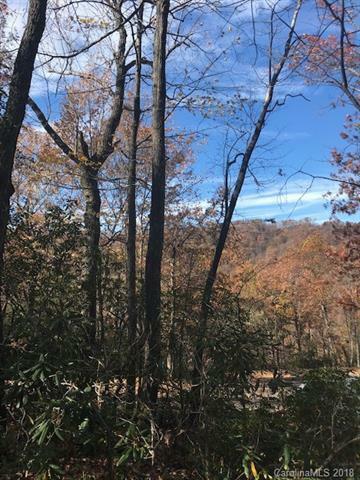 Just 20 mins to Black Mountain; 35 mins Asheville, Lake Lure. 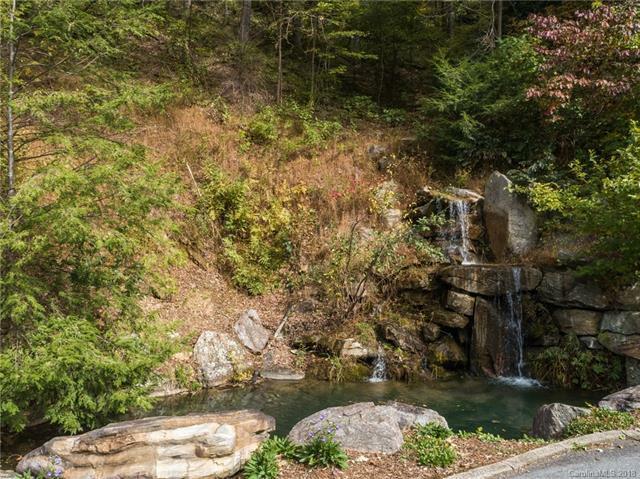 Convenient seclusion with broadband internet! 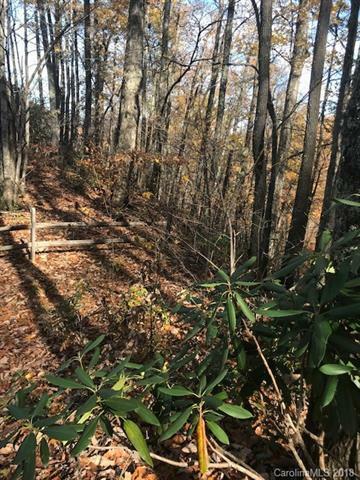 This cabin site offers a private natural setting with rhododendron, laurel and hardwoods, easy build lot, views and easy trail access.